The pages of Indian history are soaked with blood of countless patriots, revolutionaries who happily laid their lives for the liberation of nation from tyrant British Empire. Along with men, women too have equally given their contribution in freedom struggle, both violent and non violent ways. Among the women revolutionaries, the martyrdom of Pritilata Wadedar is remembered with honour and respect. 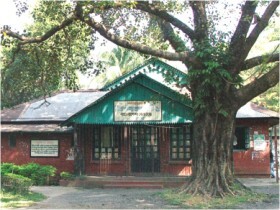 Pritilata was an intelligent student who passed her matriculation exam in first class and in later days she pursued her graduation in philosophy with distinction from Bethune College, Calcutta. 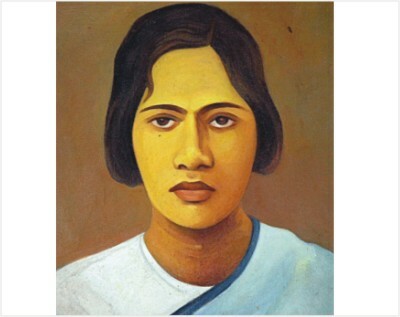 While pursuing her education, Pritilata had a keen desire to put her contribution in freedom struggle and destiny gave her opportunity through her colleague Kalpana Dutta who introduced Pritilata to the great revolutionary leader Surya Sen. 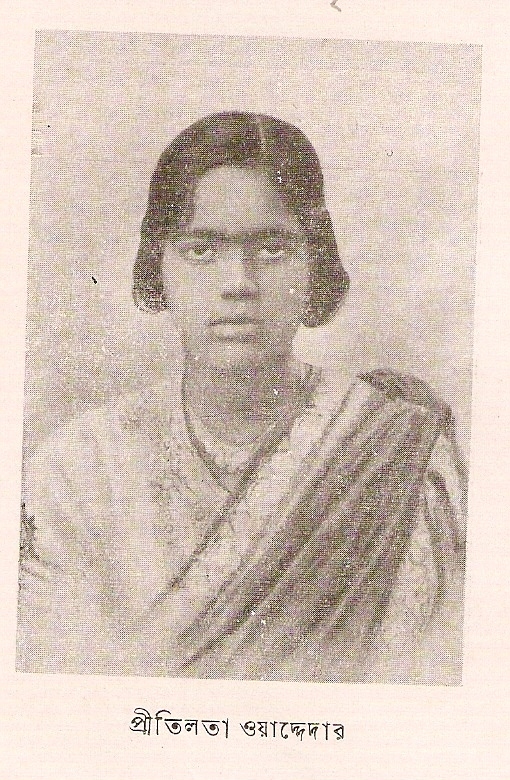 Although Surya Sen was reluctant to include Pritilata in his group, but her determination to eliminate British supremacy was so firm that Surya Sen finally accepted Pritilata as the woman comrade and member in his revolutionary group. Rani Lakshmibai of Jhansi was a role model and an inspirational force for Pritilata to sacrifice her life for liberation of motherland. 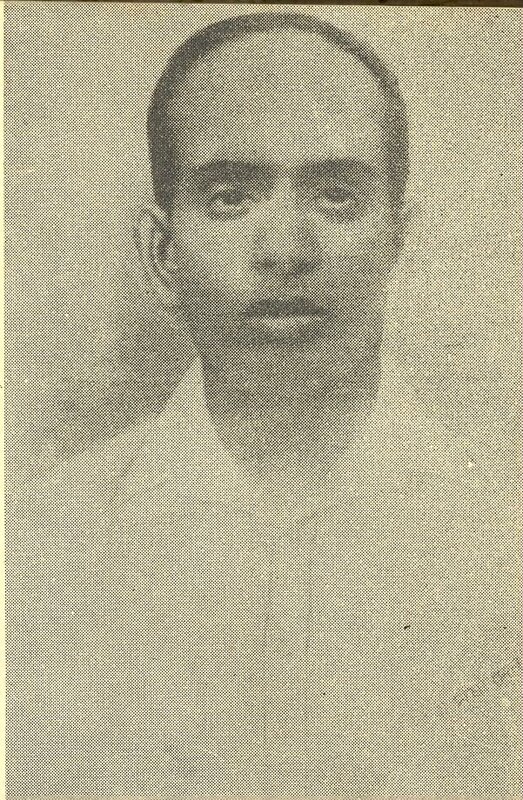 It was Pritilata’s intelligence, strategy and efforts that helped Surya Sen and other members to attack the armoury raid, telegraph office, railway lines and make the uprising of Chittagong successful. Martyrdom: To avenge the death of innocent teenage comrades in Jalalabad encounter, Surya Sen’s next strategy was to attack the Pahartali European club which had a board titled – Dogs and Indians are not allowed. Surya Sen selected Pritilata to lead this plan along with a team to attack the European club on September 23rd 1932. Pritilata succeeded in attacking the European club, but suddenly in the bloody encounter Pritilata and her members were chased down by British officers. Pritilata was fatally wounded in this attack and there was no way for escape from the Britishers. Finally Pritilata commanded her members to run away from the spot and preferred to sacrifice her life for her motherland.Pritilata ended her life by swallowing potassium cyanide and her martyrdom became a great motivation for several women to plunge in the freedom struggle. At a very young age of 21, Pritilata had given up her valuable life for our motherland. Recently a bollywood movie – Khelein Hum Jee Jaan Sey directed by Ashutosh Gowariker was based on Chittagong Uprising and retold the unsung martyrdom of Pritilata Waddedar. Role of Pritilata was portrayed by Vishaka singh while role of surya sen was played by Abhiskhek bachchan respectively. Reading about the extraordinary courageous life of braveheart like Pritilata is really a motivational experience and through this blog post I have taken a small effort to retell the legend of Pritilata whose struggle has got lost in pages of history. gREAT work Man !!!. Very motivational. My heartfelt thanks, Prashant bha,i for another superb piece. It is thanks to people like you that the current and future generations of Indians will be able to learn about the enormous sacrifices made by our freedom fighters. ar Doctor Sahb write something about Sachin??? hi prashant,Its really nice thought what you have Expressed above but would like you to please change the theme according to the thoughts shared by you so that it would become a lovely combination of thought & Imagination.